Even critics can taste the difference! 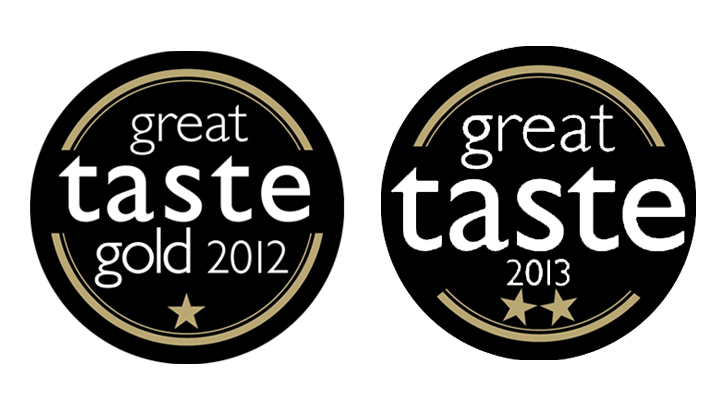 Great Taste is one of the largest and most trusted accreditation schemes for specialty and fine food and drink. 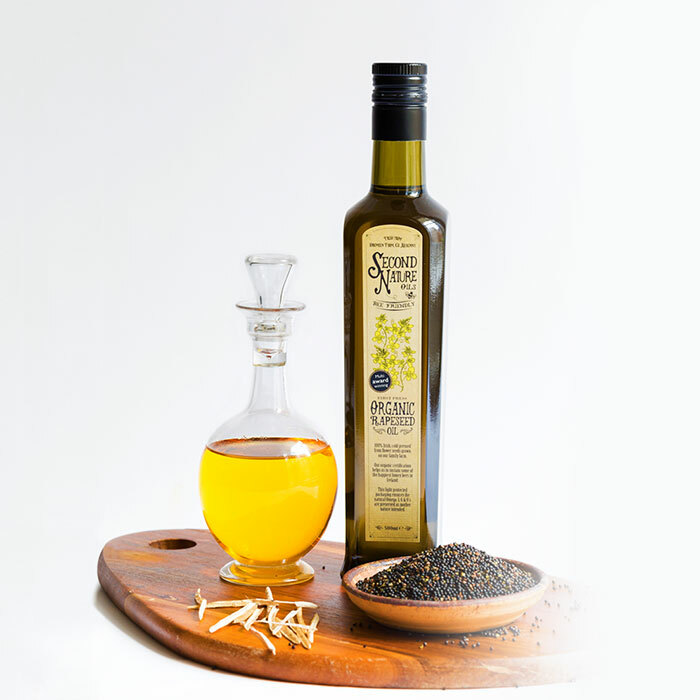 Established in 1994, it encourages and mentors artisan food producers, offering a unique benchmarking and product evaluation service leading to an independent accreditation that enables small food and drink businesses to compete against supermarket premium own label brands. Since 1994 over 80,000 products have been evaluated. In 2013 alone, almost 10,000 products were blind-tasted by panels of specialists: top chefs, cookery writers, food critics, restaurateurs and fine food retailers. 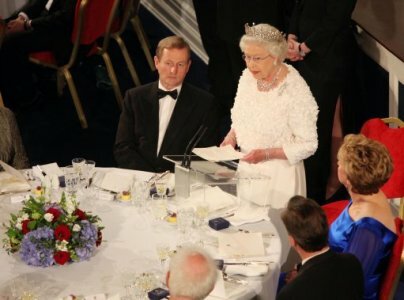 An impressive 250 guests, entrants, judges and spectators came together last night at a black-tie dinner to celebrate the achievements of Ireland’s best food and drink producers at a spectacular ceremony for the inauguration of the Irish Quality Food and Drink Awards (IQFA). The awards were presented by leading Irish chef, Neven Maguire, who congratulated the winners on their contribution to the Irish food and drink industry. The IQFAs represent a unique collaboration between Food and Hospitality Ireland and the UK Quality Food and Drink Awards, which have been rewarding excellence in food and drink flavours, textures and aromas for more than 35 years. 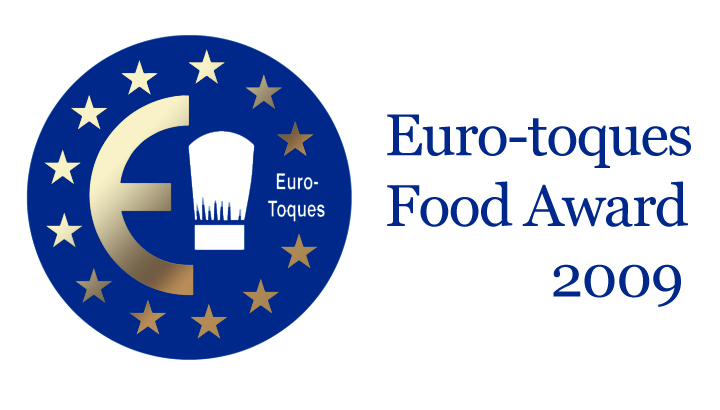 Following on from the success of the highly respected UK awards, its Irish partner is also renowned among multiple grocery sectors and food producers for its trustworthy and rigorous judging process to provide truly honest winners. Working through each delicious category across two weeks, one session at a time, a judging team of over 70 respected food journalists, chefs, producers, retailers, NPD specialists, cooks and bloggers from across Ireland tasted over 350 products. All excess food from the judging was given to The Capuchin Centre for Homeless People, which provides warm food and more than 1500 food hampers a week to vulnerable people in Dublin. 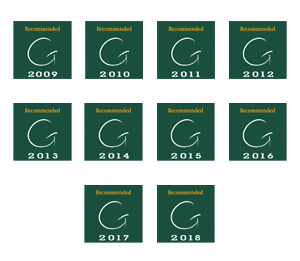 Georgina Campbell recommends the best places to eat, drink & stay throughout the island of Ireland as discovered through independent, anonymous assessment made by highly respected and experienced assessors. Their annual assessment process is based on the principle of the ‘mystery shopper’. Their annual Awards are therefore coveted by those who receive them. The Organic Trust is the organic certification body of choice for professional organic producers in Ireland. 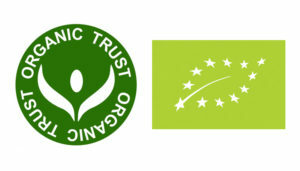 Second Nature Oils is inspected and certified by the Organic Trust. The national organic awards, organised by bord bia in association with the department of agriculture, fisheries and food, are recognised as an important feature of the organic food and drink industry. 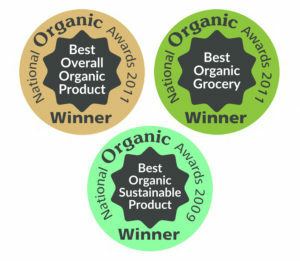 The awards are a celebration of the achievements of Irish organic food and drink growers and manufacturers. 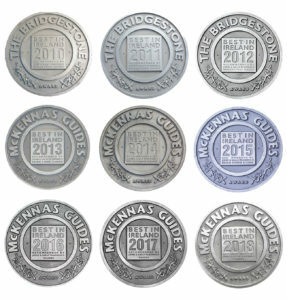 McKennas Guides (formerly Bridgestone Guides) describe and direct you to the finest Irish places and products whose excellence has earned them the right to be featured. The Guides are independently and critically assessed by named reviewers, and feature the best of the best of Ireland. ‘Best in Ireland’ means exactly was it says on the plaque, and if you see an up-to-date plaque displayed by an establishment, it is your guarantee that the people involved are providing the very best. John McKenna – McKennas Guides. The European Community of Cooks, is a pan-European organisation representing over 3,500 chefs, with national branches in many European countries. The organisation was established in Brussels in 1986 by Belgian chef Pierre Romeyer of Le Maison de Bouche, a well-known three star Michelin restaurant. The initiative stemmed from concerns about a potential threat to culinary traditions and food quality in the face of increasing European legislation and open markets. JFC Innovation Award for Rural Business is organised by Teagasc and the Department of Agriculture. The aim of the competition is to motivate individuals to take an innovative approach to new business and help them turn their business idea into reality. 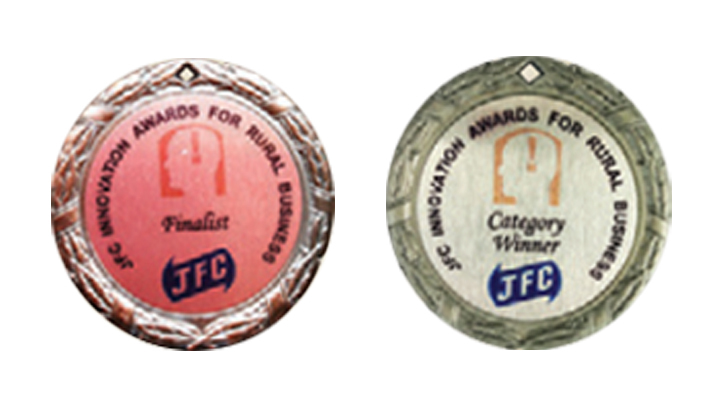 The awards highlight excellent ideas that rural entrepreneurs and farmers have used to set up new businesses. The Presidential seal of approval was added to Second Nature’s accolades in 2011, when their rapeseed oil was one of the special products selected by Executive Chef, Ross Lewis of Chapter One Restaurant, for a menu that showcased the best of Irish produce at the wonderful State Dinner at Dublin Castle, hosted by The President of Ireland Mary McAleese and Dr. Martin McAleese in honour of Her Majesty Queen Elizabeth II and His Royal Highness The Duke of Edinburgh on the occasion of their first state visit to Ireland.